There's a real energy, with tremendous climaxes that belie the scale of the forces involved. 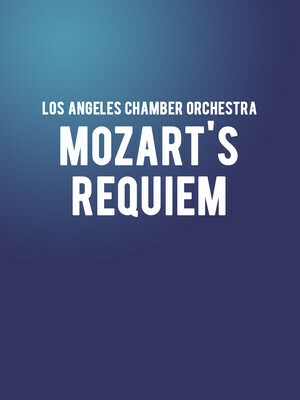 Home to two prestigious performing arts spaces, UCLA suffered severe damage in the 1994 Northridge earthquake. 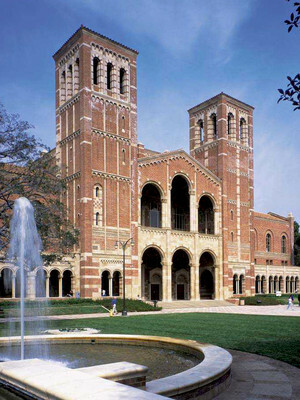 A four-year redevelopment completed in 1998 saw Royce Hall undergo a $70.5 million seismic renovation should it happen again. UCLA today is now a beacon for the arts and entertainment, and has attracted many of the country's top artists to the campus, as well as those from overseas. Please note: The term UCLA as well as all associated graphics, logos, and/or other trademarks, tradenames or copyrights are the property of the UCLA and are used herein for factual descriptive purposes only. We are in no way associated with or authorized by the UCLA and neither that entity nor any of its affiliates have licensed or endorsed us to sell tickets, goods and or services in conjunction with their events.